Get the 411 on Print On Demand Options + Pizza! Do you believe the old publishing model is broken? Looking to self-publish? 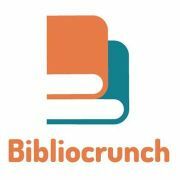 We are group of authors, publishers, agents, editors, cover designers, fact checkers, illustrators, eBook professionals, startups coming together to make sure you get what you need to get your books out into the world.